Painterly is a term which describes a set of qualities which are perceived as being distinct to the art of painting. These qualities include the use of color, stroke and texture. The term was popularised by Swiss art historian Heinrich Wölfflin, who used it to describe the characteristics of paintings. 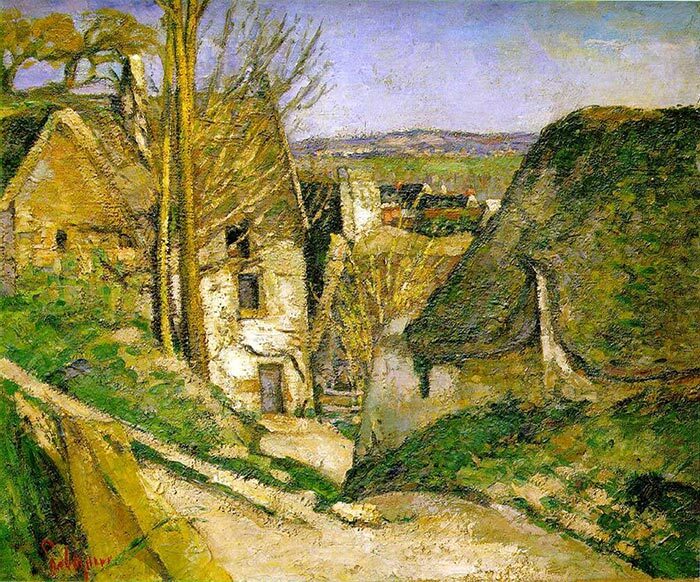 A painting may be described as being painterly when the illusion of form is created by utilizing colors, strokes, textures and any other techniques unique to the art of painting, rather than a linear method involving skillful drawing. In simple terms, it is used to describe a painting which looks like a painting. Below is one of my most painterly works. Notice the visible brushwork and simplified detail. Artists with a painterly style include Vincent van Gogh, Claude Monet, John Singer Sargent and Richard Schmid. On the other hand, artists with a more linear and realistic style include Michelangelo, Sandro Botticelli and Jean-Auguste-Dominique Ingres. I feature some examples of painterly art at the end of this post. Use larger brushes. This will help you paint with more economical and prominent strokes. Emphasize certain elements in favor of your idea. 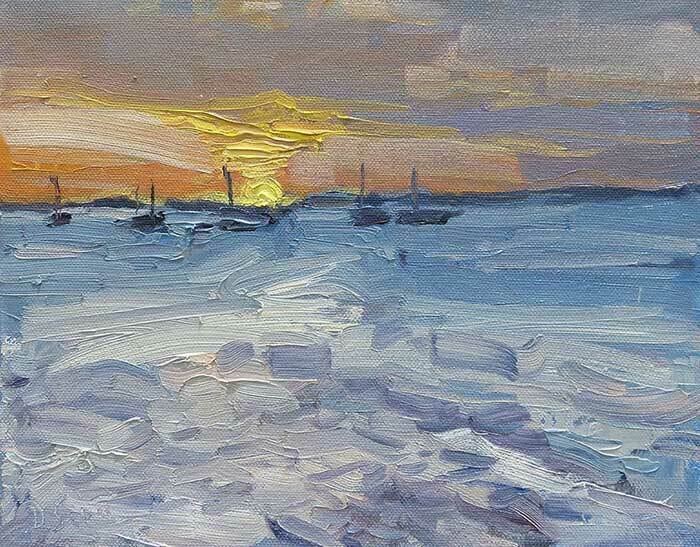 For example, if you are painting a vivid sunset, then push your colors warmer, brighter and more intense than they actually are. If you are painting the rough terrain in the landscape, then paint with thicker texture. Try to paint with a level of instinct, rather than only making calculated decisions. Here are some examples of paintings which I consider to be painterly. 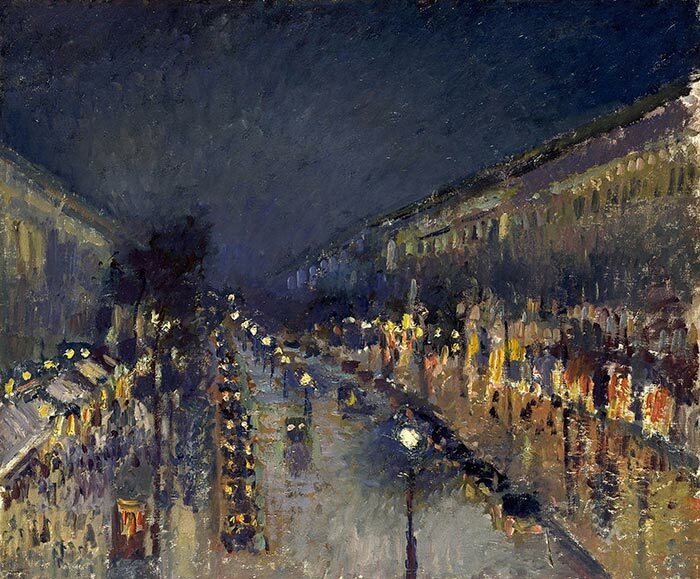 In Camille Pissarro's painting below, observe the bold strokes and lack of fine detail. These are key features of a painterly style. 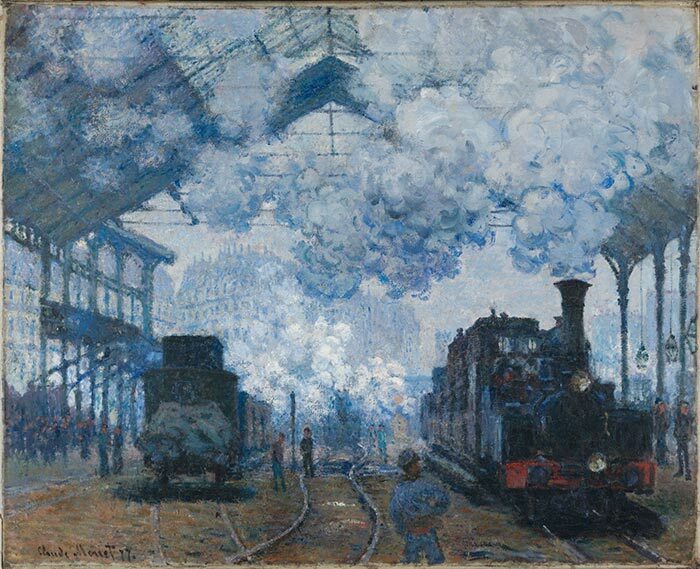 Monet is renowned for his expressive and painterly brushwork to capture the essence of the scene. In the painting below, notice the swirling brushwork he used for the smoke and the broken color he used to paint the rough ground. Also, notice how he really pushed the use of blue. In Henri Matisse's painting, you can clearly see all the strokes of color. Even for the less important areas in the painting, like the wall and the desk, you can see varied colors, brushwork and texture to create interest. 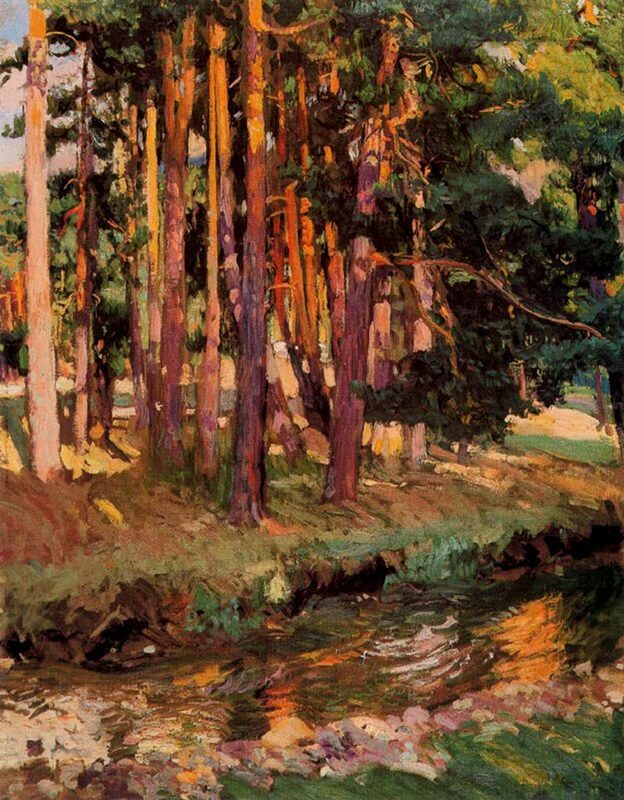 In Joaquín Sorolla's painting, notice the bold and directional strokes used for the water and grass. 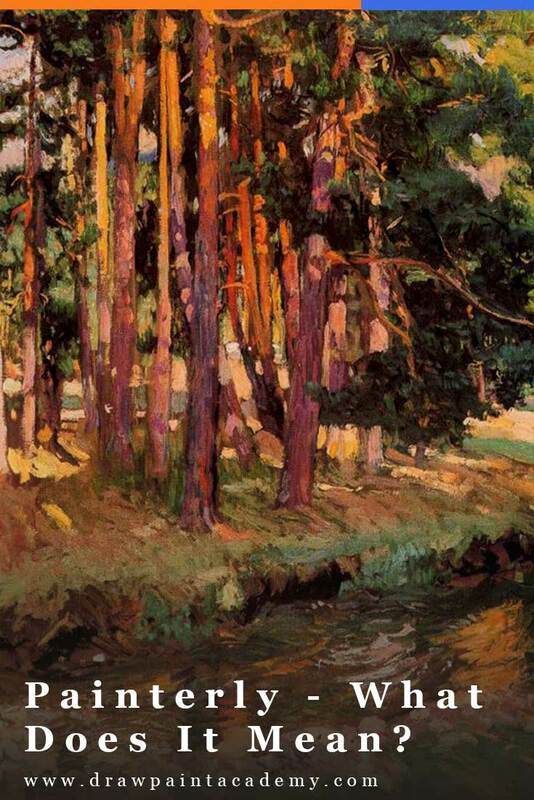 This gives the painterly appearance and helps to draw your eyes around the painting. 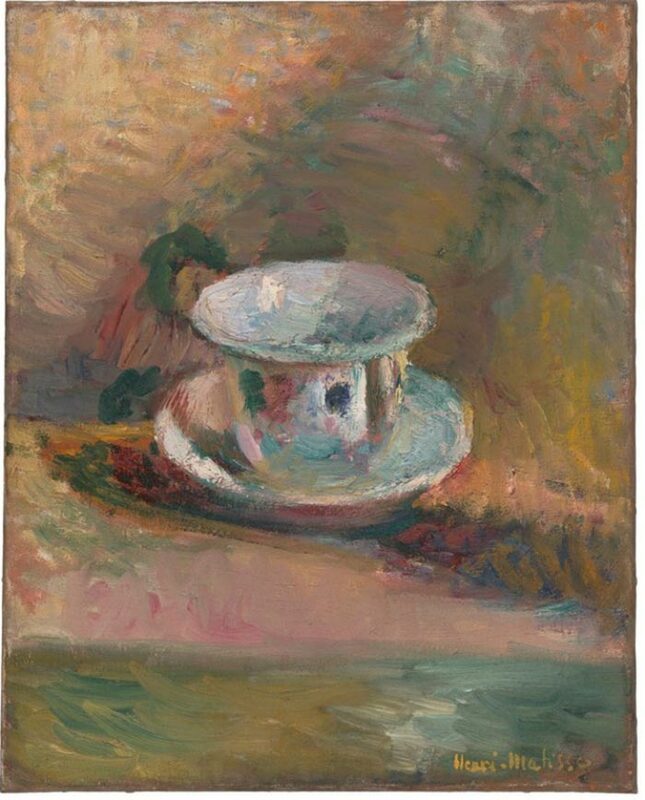 Simplified shapes are another key feature of a painterly style, as demonstrated in the painting below. Take a look at the detail used for the two subjects in this painting. They almost blend in with the white tablecloth. 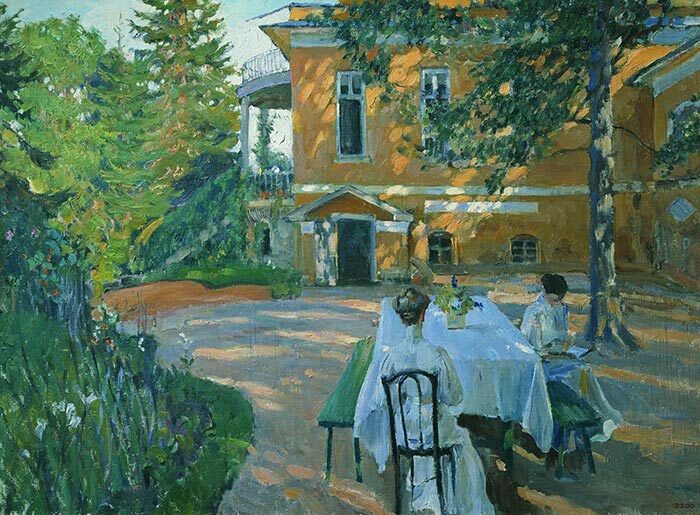 Also, the trees and plants are really nothing more than a build-up of broken color and texture; Sergey Vinogradov made no effort in painting all the individual branches and leaves. If you want to learn more about creating painterly art, then you should read my post on the visual elements, which are the building blocks of painting. Thanks! I teach a small informal class and I struggle to get them to understand that art making is not accurate portrayal of what already exists. They have heard too many times, as I pointed at their source photo or objects they have chosen to paint, “If you want it too look like that, take a photo.” But this gives me some new language and ideas about how to inspire them to upgrade their work and perhaps make art.